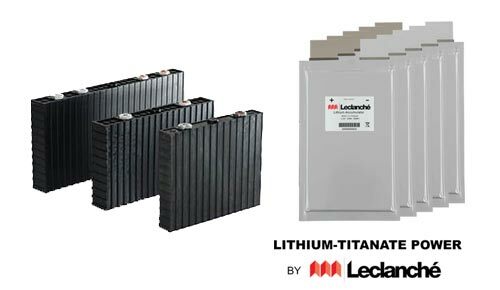 Lithium-ion battery technology presents itself as a very suitable basis for the application of high-performing storage systems. In the exact selection of specified requirements were close partnerships with cell manufacturers established. The knowledge has been considerably enlarged by deep insight and trust. Your individual needs can thus be evaluated through expert knowledge in-house, and one of the most important decisions to be made: Does cell technology fit your requirements. Decades of experience and know-how in electrical systems engineering and the area of direct and alternating currents serve as an excellent basis for making the right decisions. These findings are an important factor for the proper battery management system (BMS). Only through the professional approach of treating batteries and BMS as a unit is an intelligent system being formed at the highest level. The own engineering of BMS permits a future-oriented realization of varying requirements. 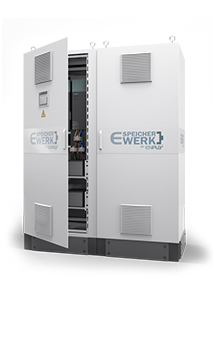 The E-SpeicherWerk power storage system open to solutions in different cell technologies. 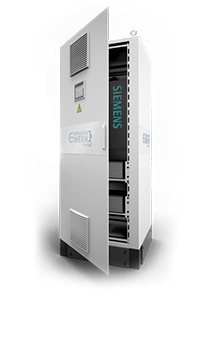 This in turn creates reliable, long-lasting and extensive battery storage systems for a variety of applications.